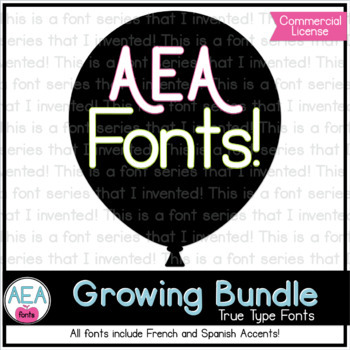 Apple-y Ever After Fonts GROWING BUNDLE! 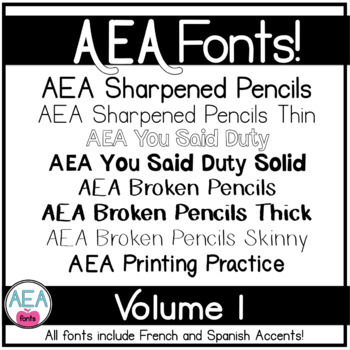 Apple-y Ever After Fonts Volume 3 - STACKABLE FONTS! 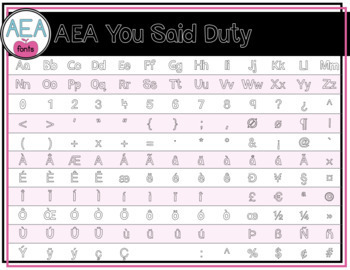 Get ready to add some fun fonts to your work! This is a GROWING BUNDLE which will give you access to all the fonts that I have and any future fonts that I create. The sooner you purchase this product, the better deal you will receive! If you require any additional glyphs, please let me know and I will do my best to accommodate your needs. Please use the included credit image on your TOU page in any products that you intend to sell.